There are a lot of film and television projects being produced right now in Georgia. We get a rundown of some of what’s in production from Kalena Boller. She works as a location manager in Georgia’s film industry. She also gives us a preview of her upcoming GPB podcast, "The Credits." It focuses on the stories of the people who work behind the scenes. The Netflix movie "Candy Jar," which premiered last month, was filmed in Georgia. It stars Christina Hendricks and Helen Hunt. Candy Jar follows two high school debate champions focused on getting into college. 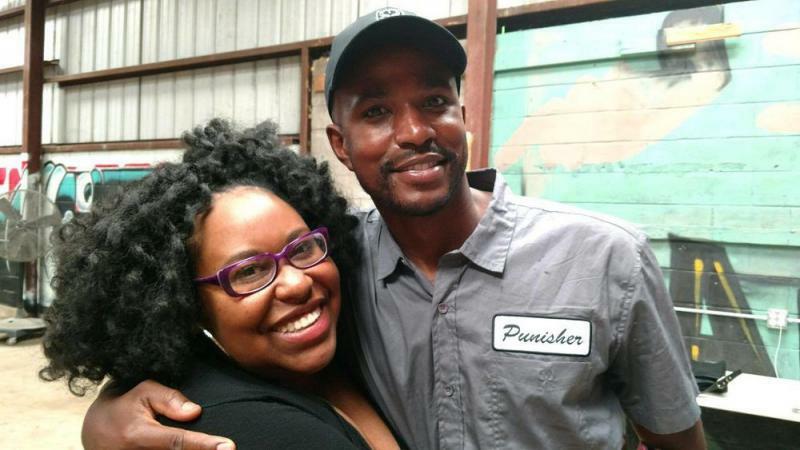 One person who worked behind the scenes of "Candy Jar" is Curtis Bonds Baker of Atlanta. 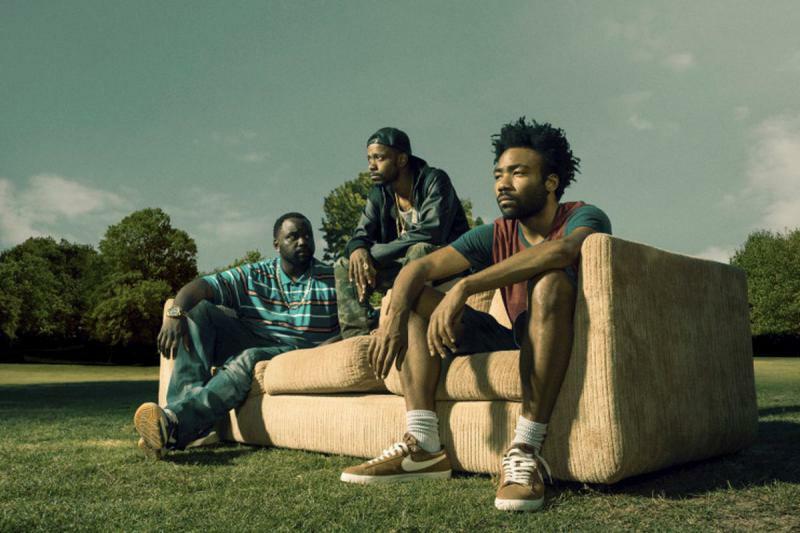 Behind The Scenes Of Season Two "Atlanta"
This month, FX premiered the second season of its hit show, Atlanta. The series presents a very authentic and nuanced perspective of Atlanta -- especially its black community. That community is also well represented behind the scenes. The show is set in Atlanta and shot in Atlanta. This interview was recorded for the podcast, "The Credits." 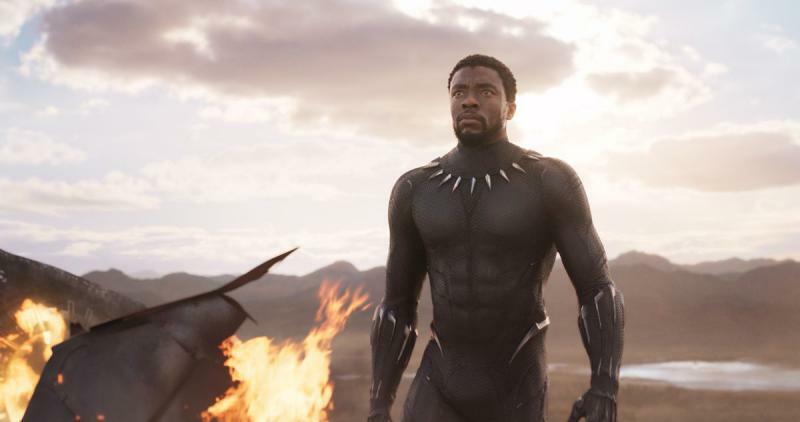 Marvel’s Black Panther is now showing nationwide. It was partially filmed in Georgia. We met two of the people who worked behind the scenes. These interviews were recorded for the podcast "The Credits." It's produced by Zero Mile Media. The third and final installment of the Pitch Perfect film series is out now in theaters. Pitch Perfect 3 was produced in Atlanta. 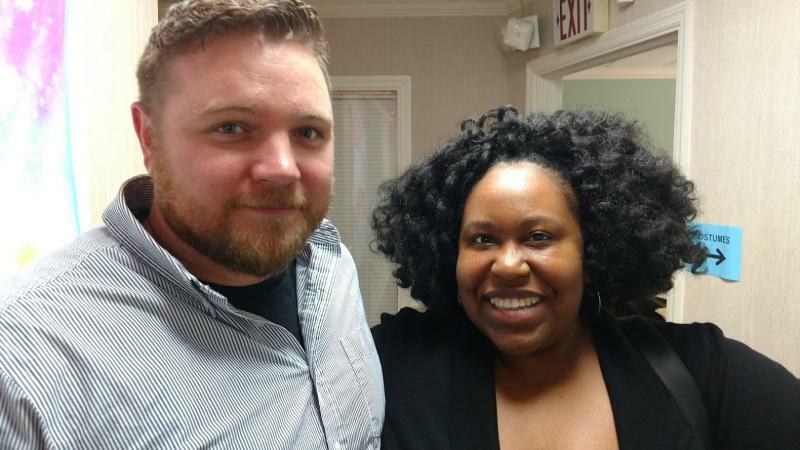 On Second Thought regular Kalena Boller goes behind the scenes with Ryan Christopher Taylor of Marietta, who worked as a key assistant location manager on the film. This story was recorded for the podcast "The Credits." It's produced by Zero Mile Media. 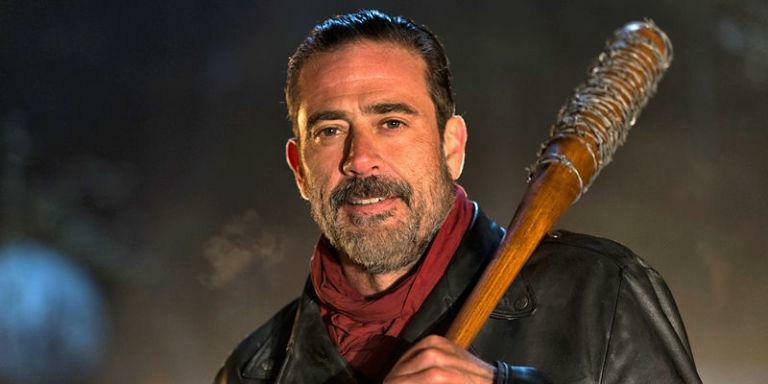 The mid-season finale of AMC’s "The Walking Dead" airs this Sunday. For eight seasons, Rick Grimes and his team of zombie hunters have been trying to protect humanity from those ravenous, undead monsters. The show is filmed here in Georgia, and the characters are only one part of the show’s success. Another big part: the props. Veterans Day is this weekend. We meet a veteran named Bradley Field, who works in the film industry. 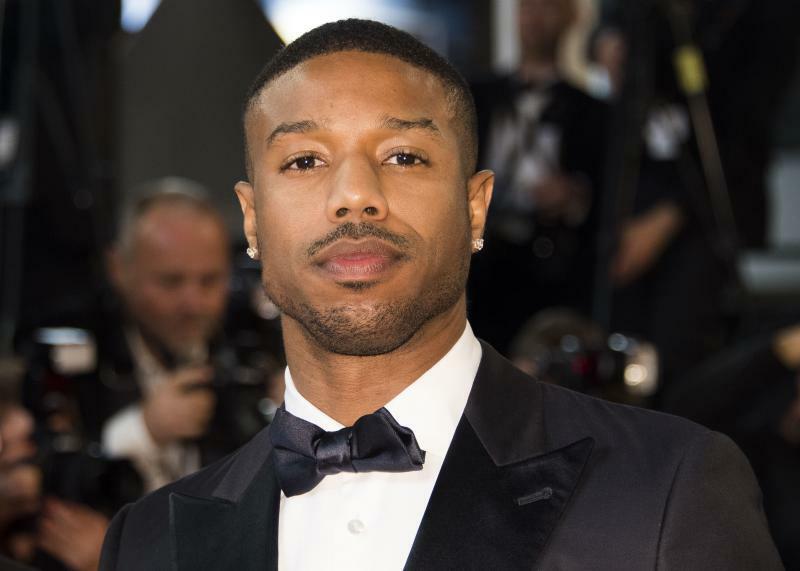 Among his credits: "Detroit," "Suicide Squad," and "Batman v. Superman: Dawn of Justice." 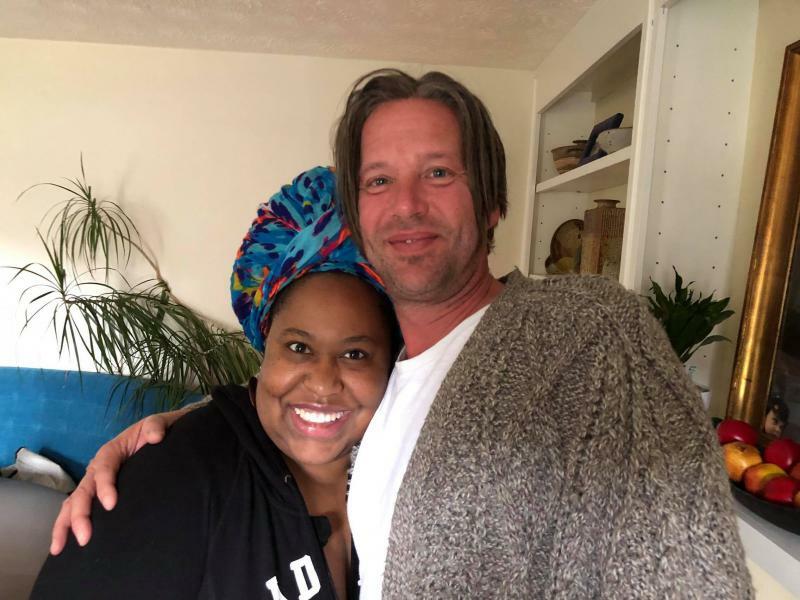 On Second Thought regular Kalena Boller caught up with Bradley just after production wrapped in Atlanta on "Den of Thieves," which is out next year. 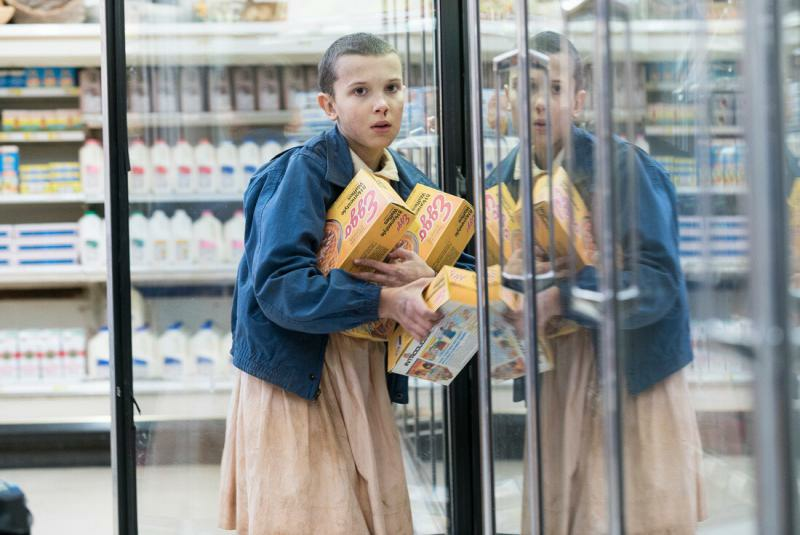 The second season of Netflix’s “Stranger Things” drops Friday. The Georgia-filmed show has a massive following, and the people behind the scenes play a vital role in this success. Taraja Ramsess is an on-set dresser for the show. He’s been part of Georgia's film and television industry for years.